Brand NEW energy-efficient home ready NOW! 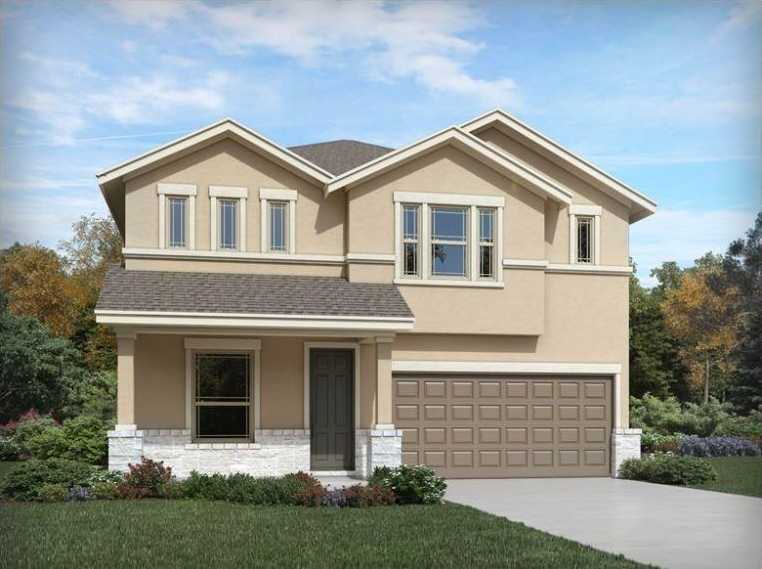 Dual walk-in closets in master, formal dining, game room, upstairs laundry, storage. Espresso cabinets, white backsplash, soft gray tile, salt ‘n pepper counters, greige carpet, gray oak vinyl in Bold pkg. Verona conveniently located near major toll roads, offering easy access to popular restaurants, xD; xA;shopping. Known for their energy-efficient features, our homes help you live a healthier and quieter lifestyle while xD; xA;saving thousands of dollars on utility bills. Please, send me more information on this property: MLS# 6578691 – $311,990 – 18917 Elk Horn Dr, Pflugerville, TX 78660. I would like to schedule a private showing for this property: MLS# 6578691 – $311,990 – 18917 Elk Horn Dr, Pflugerville, TX 78660.